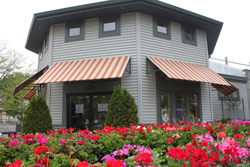 Since 1904, when the Schneck and Bliese families opened the first flower shop on Main Street, we have been the oldest continuously operating floral business in Waukesha County. 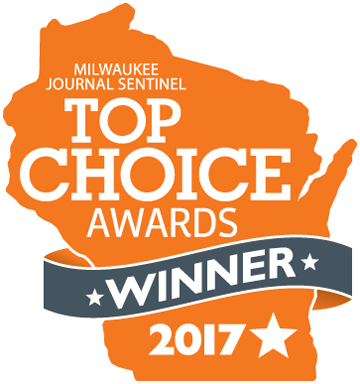 From that single store, Waukesha Floral & Greenhouse has bloomed into Waukesha’s finest full-service florist, known for its beautiful floral design capabilities and matchless customer service. Today, our walk-in display and delivery coolers help extend the longevity and freshness of our flowers. No longer are a horse and buggy used to deliver—our fleet of seven vans transport our beautiful flowers and plants where they need to be! Fast forward to our presence on the web, a virtual storefront which takes shopping for flowers to a level our ancestors never dreamt of! 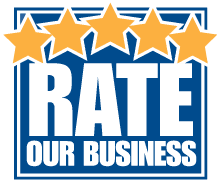 The Loppnow family is honored to be entrusted with the continued responsibility of meeting our clients’ needs through the beauty of flowers.